Rich in stable Vitamin C, Restore Pure C Serum evens out skin tone, firms skin and helps reduce the signs of aging. A rich blend of Hemp Derived CBD, Vitamin A, Vitamin E, Alfalfa Seed Extract, Hyaluronic Acid and Retinyl Palmitate helps eliminate what time, stress and environmental free radicals generate. Restore Pure C is rich in stable Vitamin C to even skin tone, to firm skin and help reduce the signs of aging. 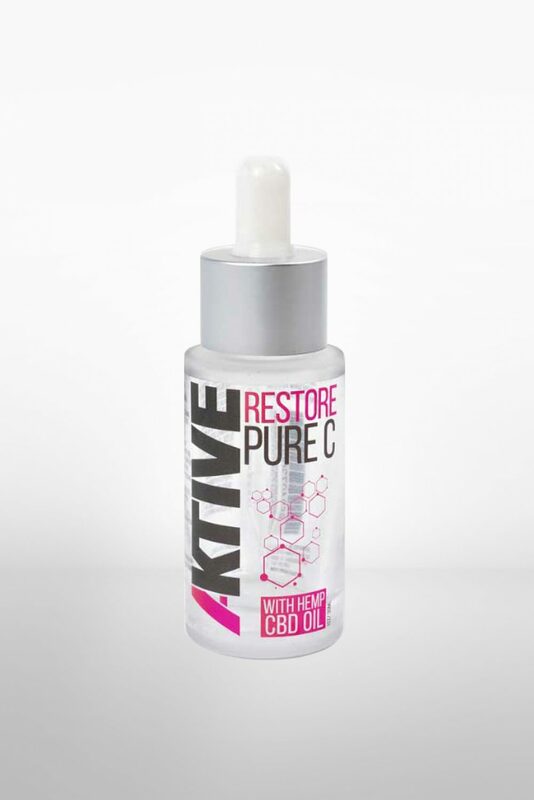 A rich blend of Hemp Derived CBD, Vitamin A, Vitamin E, Alfalfa Seed Extract, Hyaluronic Acid and Retinyl Palmitate helps eliminate what time, stress and environmental free radicals generate. 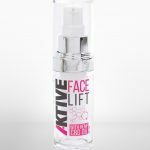 Apply the serum to your fingertips and gently massage the facial skin using an upward motion. Avoid contact with the eye.